Which constituency of #BiharPolls was also the first republic in the world? Find out here. Bihar is all set to vote in the third phase of Assembly elections scheduled for 28 October. The first and second phase of the elections saw average voter turnouts of 57 per cent and 55 per cent, respectively. As the NDA and Mahagatbandhan (Grand Alliance) prepare for another wrestle, here is a look at Vaishali - an interesting constituency which goes to polls in the third lap of the elections. In the 2010 state assembly elections, the Vaishali constituency saw a battle between Janta Dal (United) and RJD which now stand hand-in-hand. Brishin Patel of the JD(U) defeated Veena Shahi of Rashtriya Janta Dal. The Assembly constituency is home to a total of 2,76,423 eligible voters, including 1,48,921 male and 1,27,491 female voters. Vaishali is named after the ancient city of Vaishali of Mithila, which was ruled by King Vishal. The city finds a mention in the Ramayana and the Mahabharata as well as in Buddhism and Jainism. Ancient literature suggests that Vaishali was the capital of the vibrant Licchavi Republic, a sovereign state which existed before 599 BC, and was perhaps the first republic in the world, similar to those later found in ancient Greece. The Vishnu Purana, a religious Hindu text, records 34 monarchs of Vaishali. The last among the 34 was Sumati, who is considered a contemporary of Dasharatha, the father of the Hindu god, Rama. 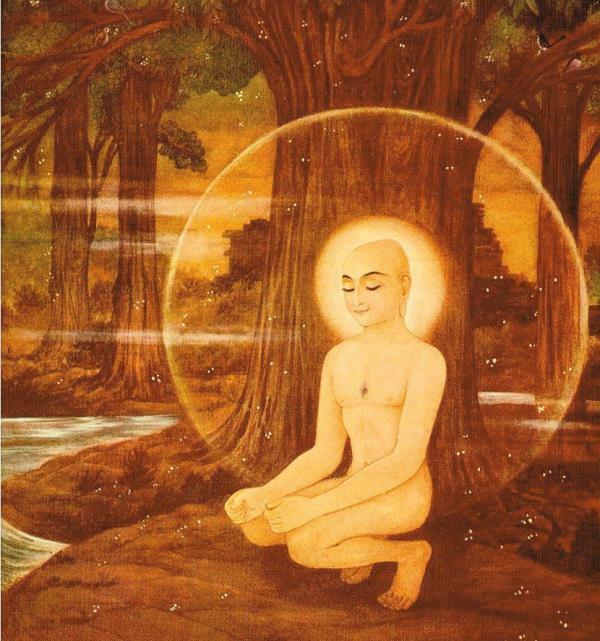 Mahavira, the twenty-fourth and last tirthankara of Jainism, was born in Vaishali. 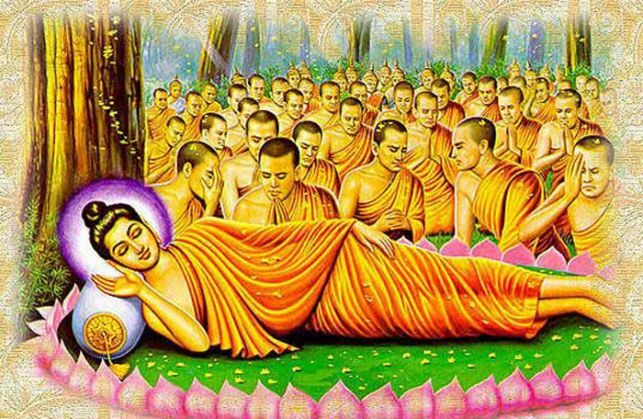 Gautama Buddha delivered his last sermon at Vaishali and announced his Parinirvana (salvation) there. Vaishali is home to a number of places of religious significance. To commemorate the last sermon of Buddha, Emperor Ashoka, in the third century BC erected one of his famous lion pillars at Vaishali. A Buddhist monastery situated on the outskirts of Vaishali is known be the place where Buddha extended spiritual enfranchisement to women by admitting them to the Holy Order which was founded here. 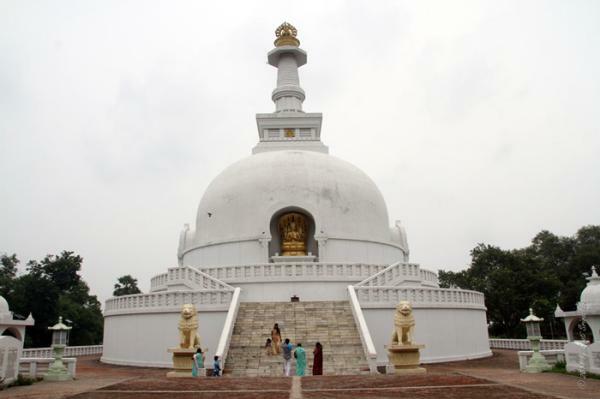 A Buddha Stupa in Vaishali is known to have one eighth of the sacred ashes of Lord Buddha in a stone casket. Vaishali also has a Japanese temple and the Vishwa Shanti Stupa built by a Japanese religious sect. The Vaishali muesum houses some of the archaeological remains discovered here. In 1997, the constituency became home to the Barela Salim Ali Zubba Saheni Wildlife Sanctuary.